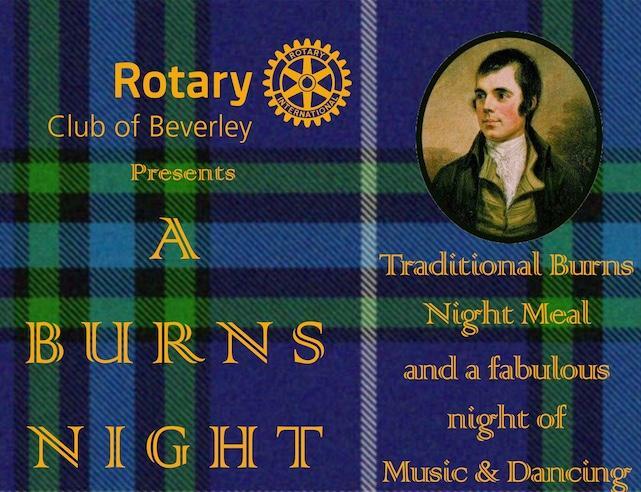 We are delighted to be hosting a traditional Burns Night on Friday 25th January 2019 at The Lairgate Hotel, Beverley. Join us for a night of fun and dancing. Limited places available so please book early to guarantee your ticket.